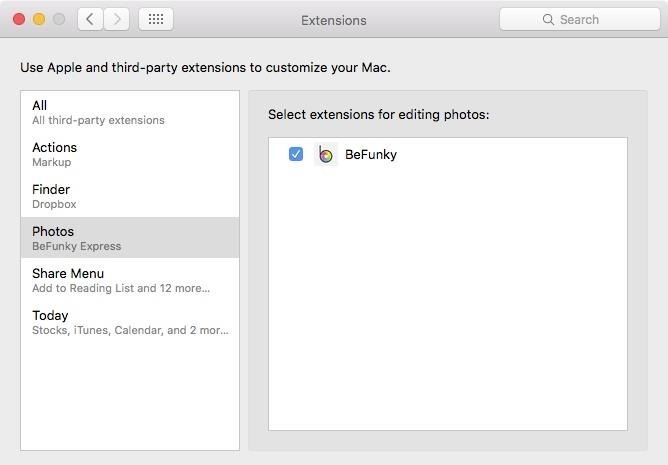 Since all new features require some kind of learning period, here's how to get started with third-party extensions in Photos on El Capitan. In the Photos app, pick a photograph, open the editor, select "Extensions" from the options available on the right column, then click "More." Select Photos from the column on the left, then check the box next to the extensions you want to utilize. Back in the editor in Photos, you can pick "Extensions" again and select the third-party extension you want to use to edit your image. 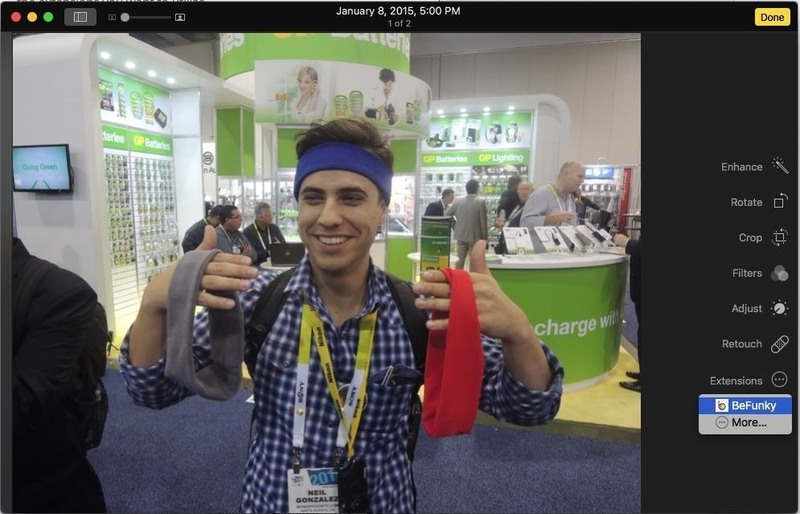 Depending on the extension you use, you will now have some new tools to play with and tweak your picture with. After you've made your changes, just hit "Save Changes." Let us know which third-party extension you're looking forward to using by leaving us a comment below. Hopefully, we won't need to be using any other app outside of Photos with this new feature in El Capitan (though, we'll still need to have a bunch of apps stored on our Macs).